Planning a trip to Bali, Indonesia? Here's a first-timer's Bali Travel Guide. 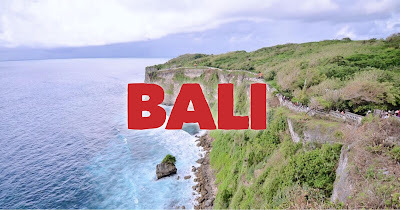 A popular travel destination in Southeast Asia, Bali is frequented by tourists because of its lovely beaches, old temples, amazing culture, lively nightlife, and world-class surfing spots. Not to mention, it's so cheap to travel in Bali. 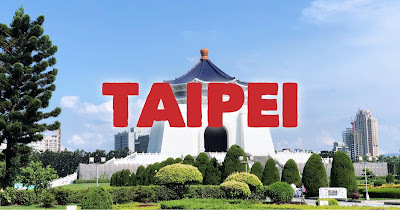 Food are awesome, accommodations are cheap, and it offers so many diverse and wide array or activities and attractions. Bali is a destination everyone can enjoy. Traveling to Bali for the first time? 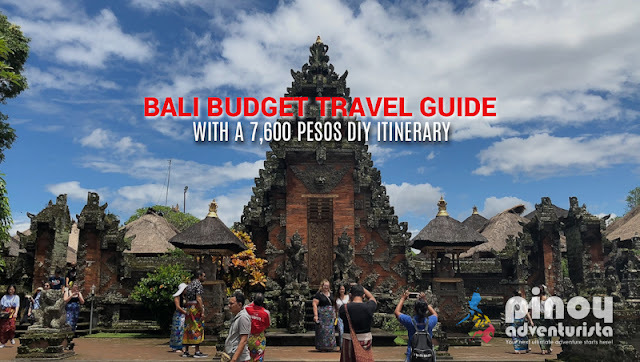 Let me share to you this Bali Budget Travel Guide that will help you in planning your trip to Bali, Indonesia. 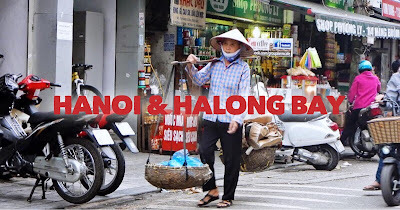 WHAT'S COVERED IN THIS BALI TRAVEL GUIDE BLOG? How to get to Bali, Indonesia? How to get out of Bali Airport? How many days in Bali? How to stay connected in Bali? Where to Shop in Bali? Filipinos visiting Indonesia for tourism do not need a visa to enter Bali. 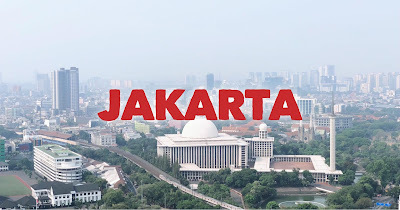 Yes, Philippine passport holders can enter Indonesia, visa-free! 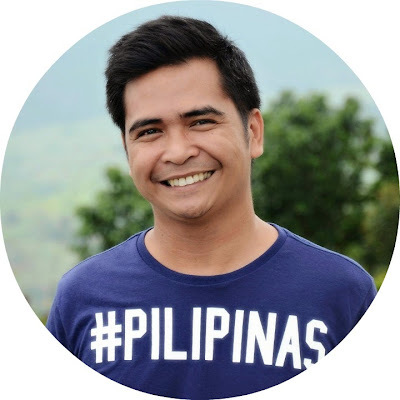 You just need to have a valid Philippine passport with at least 6 months validity left. Philippine passport holders can stay in Indonesia visa-free for a maximum of 30 days, and no extension possible. Always make sure to have a return or onward ticket in case the immigration officer asks for it when you enter Bali. 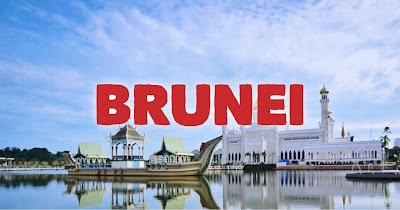 It is also good and highly recommended to be ready with your hotel bookings and vouchers for activities, in case the immigration officer asks for it. HOW TO GET TO BALI FROM THE PHILIPPINES? From Manila, several airlines fly directly to Bali, Indonesia. Flights departs from NAIA in Manila (MNL - Ninoy Aquino International Airport) to Bali / Denpasar (DPS - Ngurah Rai International Airport), which is Indonesia's 3rd busiest airport. 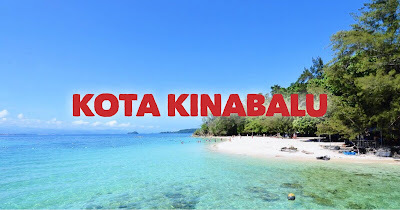 Find the lowest prices from Manila to Bali using the Traveloka App. To give you an idea how much is the cost of the airfare from Manila to Bali, here's a sample search on the Traveloka App. This sample booking is for flights booked 2 months in advance. Please note that airfare is dependent on when you book, the date of your travel, and the season. High or peak season in Bali is during July and August when most of the days are sunny and weather is driest. Taxis, Go-jek, and Grab are popular options to get out of Bali/Denpasar Airport. They are relatively cheap and inexpensive. But for safety and convenience, I highly recommend renting a private car transfer from the airport to your hotel - especially when arriving in Bali late at night. It's also very cheap and you can book it in advance via Klook.com for as low as 320 per car good for 4 passengers. This is ideal and the best deal for groups, and families traveling with kids or senior citizens. Bali is a good year-round destination. Being close to the equator, Bali enjoys warm weather year-round. But it has two distinct seasons - wet and dry, just like the Philippines. High season is during the months of July and August when weather is driest and most days are sunny. It also becomes busiest during Easter Holidays, and Christmas and New Year (December till 1st week of January). 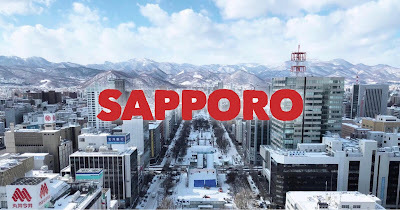 So if you're a traveler who doesn't enjoy too much crowd, avoid this season. Rainy season is from November to March and the month of April is the driest season. The lean season or the quietest months on the island and when you'll find the cheapest rates on hotels is from March to May. 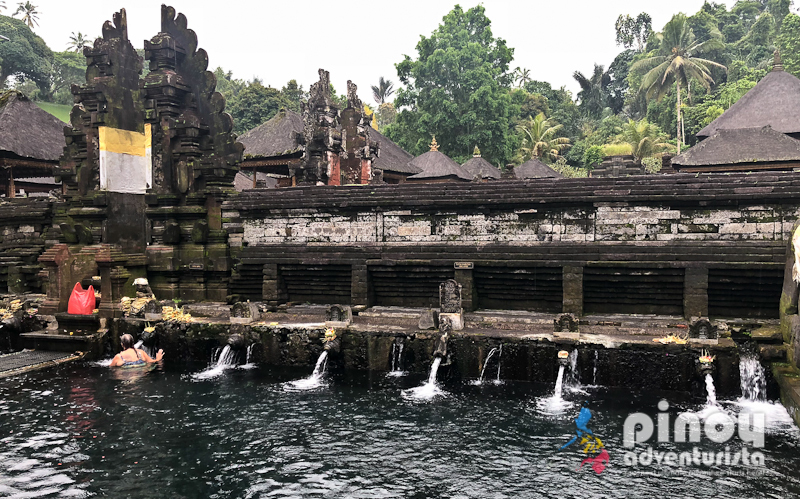 For first-timers, 3 full days and 3 nights is quite enough to see most of the tourist spots and do the must-try activities in Bali - specifically in Denspasar and Ubud. But if you want to visit other sites far from Ubud and Denpasar, 5 days and 4 night would be an ideal trip to Bali. To stay connected to the internet while in Bali, you may rent a portable travel WIFI that you can share to your travel buddies. If you're traveling alone, your best choice is to buy a local SIM card. Please note that SIM card is very expensive if you will buy it upon arrival in Bali. I bought one upon arrival and it cost me 300,000 IDR or 1,139.00 PHP. 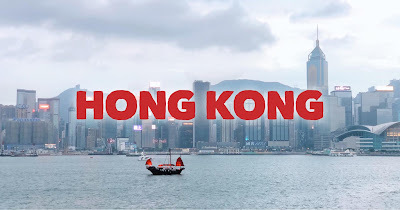 To save on travel expenses, I highly recommend that you buy a SIM card in advance. You can get it at discounted rate of PHP 421 pesos with a consumable data of 5 GB (3G) + 5 GB(4G) or 574.00 PHP for 6GB (3G) + 6GB(4G) + 38GB Bonus. All you need to do is book it in advance via Klook.com. Although there are public transportation, taxis, Go-jek, and Grab (Car/Taxi), the most convenient way to explore Bali is to rent a private car. What we did during our trip in Bali is we rented a private car for one whole day and just tell the driver where we want to go. With a private car, we enjoyed our tour around Bali at our own time and convenience. But if you're just going around the city, you can just book a Grab Car or Go-jek which are really very cheap in Bali. These two are both safe and efficient way of getting a ride around Bali. Since Grab is more popular in the Philippines, we tend to book more often in Grab than with Go-jek. But there are times that we also book with Go-jek. If you compare their rates, Go-jek offers slightly lower rates than Grab. The currency in Indonesia is called Indonesian Rupiah (IDR) which is 1 IDR = 0.0036 PHP or 0.000066 USD. There are many money changers at the airport or in downtown area. You must bring USD and change it to IDR. Although they can also change your PHP to IDR, I don't recommended it because the exchange rate is terribly low and you'll lose a lot of your peso's worth. Another option is to withdraw money from local ATMs. This is a better choice than exchanging PHP to IDR. But before leaving the Philippines, be sure to call and advise your bank that you will be withdrawing money from abroad to avoid any inconvenience. Sometimes, when banks notice that there's an unusual activity in your account (like withdrawal from abroad), they block the account which will prevent you from withdrawing from any ATM. So, be sure to call your bank before your travel. There are many hotels and resorts in Bali and they are very cheap and affordable. 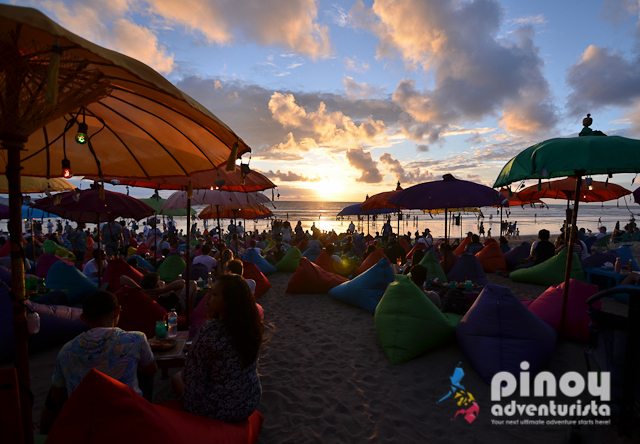 The most popular among tourists are locations such as Seminyak, Legian, Kuta, and Ubud. 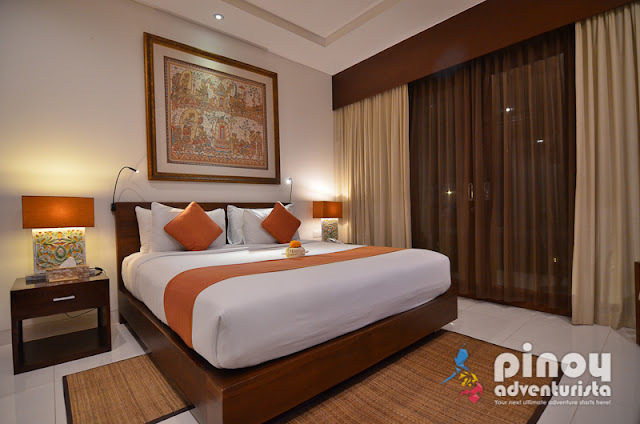 If you’re looking for a beachfront hotel or a resort near Bali Airport and conveniently located near Bali's top attractions, I recommend staying in areas such as Kuta, Legian or Seminyak. If you want a place to stay that is away from the party scene of Bali and in a quieter "countryside" location, I suggest that you stay in Ubud which is located in Central Bali. During our trip to Bali, we stayed in 3 different hotels in Denpasar and one in Ubud. Check out the links on the hotels and resort below to read reviews and see ratings by other travelers. Please note that published room rates are subject to change and depends on your booking dates. Here are the most popular hotels and resorts in Bali based on guest reviews and rating by by guests. Save as much as 50% on room rates when you book in advance online. What to do in Bali? Here are the top tourist spots, attractions, and things to do in Bali you should not miss during your visit. I've also included some information on admission fees, opening hours, and useful tips for your reference. 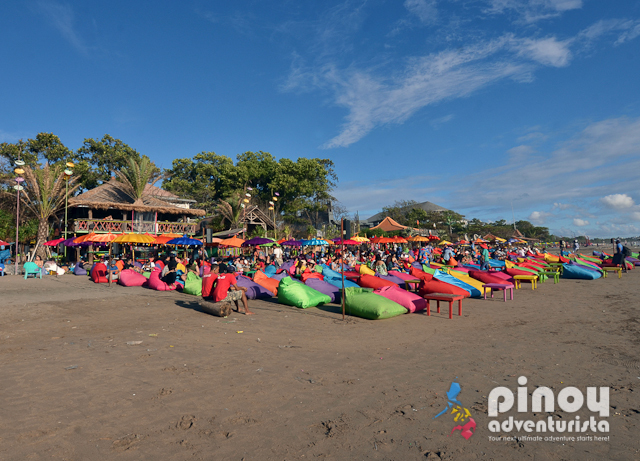 La Plancha Bali is a glamorous beach shack that is made of colorful umbrellas and sofas. It is a popular destination located on the shore of Seminyak - a popular tourist hub in Bali. The vivid colors of the shack attract the tourists and the younger crowd. Addition to that is the beautiful beach and stunning sunset that you will surely enjoy. This is one Instagram-worthy spot in Bali you should no miss! Entrance Fee: There is no entrance fee, but there is a required minimum purchase at La Planca for you to be able to sit at the couches and use the umbrellas. How to get there: From your hotel, you can book a Grab Car or Go-jek for around 7,000 to 10,000 to La Plancha Bali. Garuda Wisnu Kencana also known as GWK Cultural Park is located in Ungasan, Badung in Bali Indonesia. 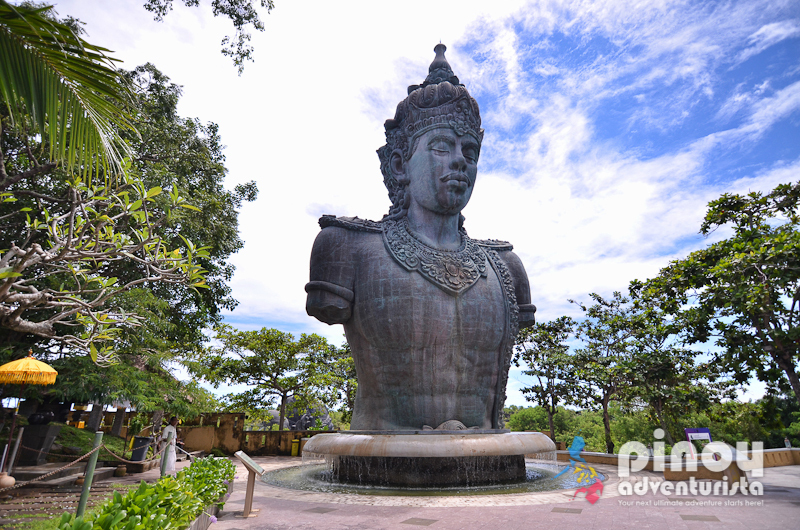 It is a huge cultural heritage complex that is commonly visited by the locals and tourists visiting Bali. They also have cultural dances and performances that you will surely enjoy. Many events are held at GWK, most of them are huge and well-known. 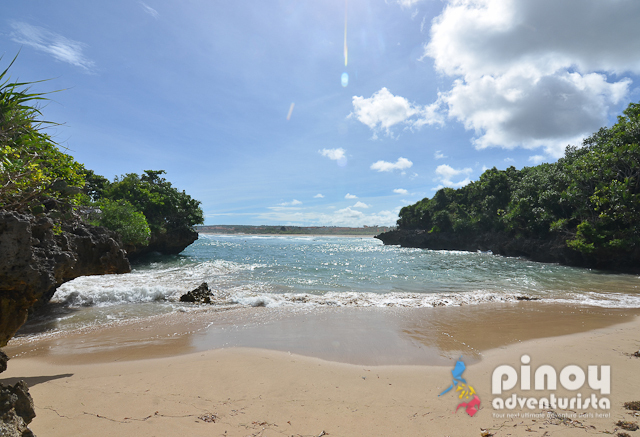 Padang Padang Beach is a famous surf spot in Bali, Indonesia. As a matter of fact, it is included in the list of world-class surfing spots in the world. Many professional surfers are traveling to Bali from around the world just to experience Padang Padang Beach. This is also a regular place for holding international surfing competition and events. Uluwatu Temple is one of the most visited tourist attractions in Bali, Indonesia. The temple is resting at the edge of the cliff giving it a picturesque view of the Indian Ocean. It also has a spectacular view of the sunset from the temple and from the cliff. 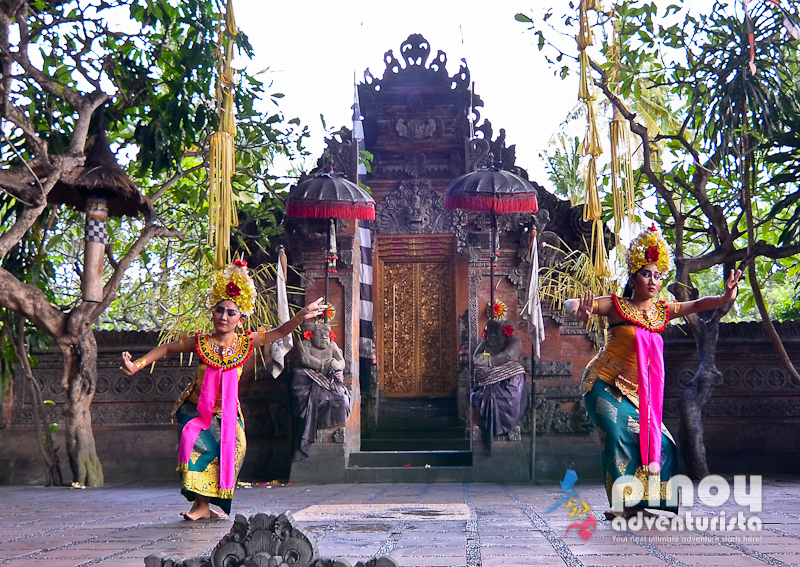 Aside from that, you will be also entertained by the Kecak dance performances during sunset time. Kecak Fire Dance is a traditional art performance and is considered as one of the most famous cultural dance performances in Bali. 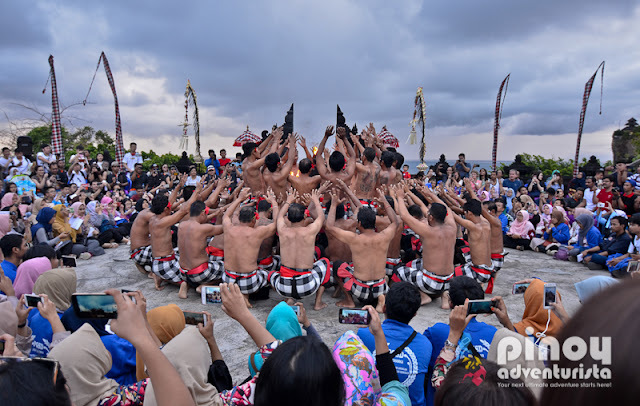 Kecak Fire Dance is always present at the Uluwatu Temple Tour and is performed during the sunset. This is definitely a must-see when visiting Bali. I highly recommend it! 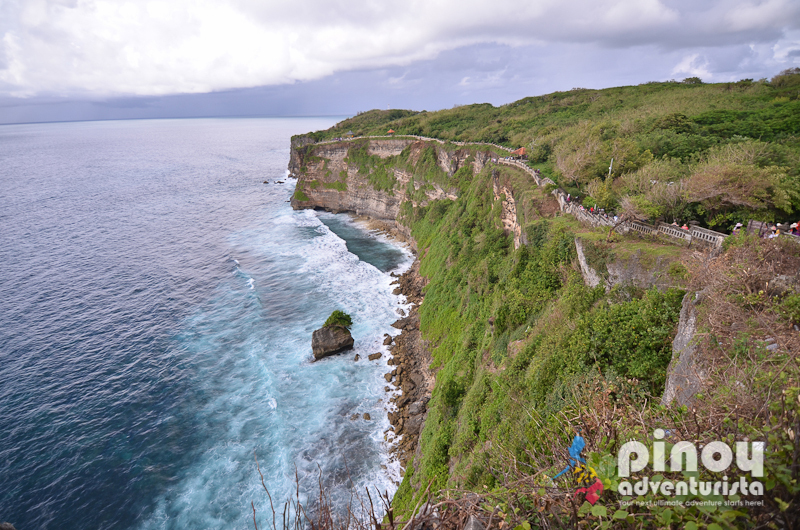 For ease and convenience, I recommend that you book an Uluwatu Temple Sunset and Kecak Fire Dance Tour with Klook.com. 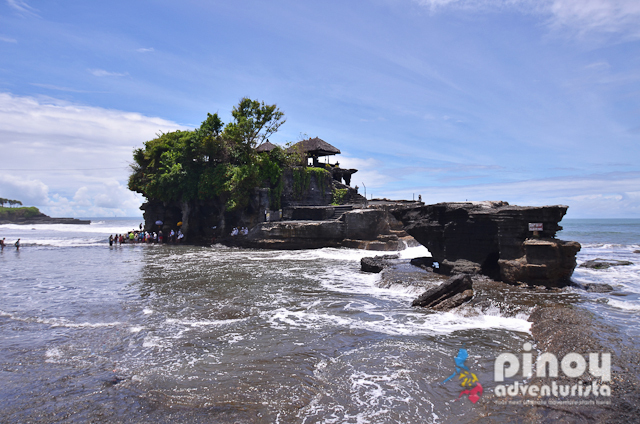 Tanah Lot is a sea temple located at Beraban village, Bali. Aside from the unique location of the temple, tourist comes here to witness the beautiful sunset and astonishing view of the ocean. 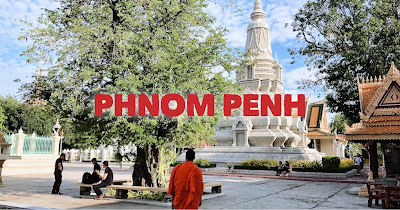 Just a few minutes away from the temple, there are restaurants, shops, and parks that you can enjoy. Like any other temples, they also have dance performances prepared for the guests. For ease and convenience, you can book a Tanah Lot Sunset Tour with Klook.com. Bali is one of the most famous surfing spots in the world. Bali can accommodate whether you are a beginner or an expert surfer. For beginners, it is safe to surf in places like Kuta Beach and Canggu. For intermediate surfers, you can enjoy surfing at Kermas and Uluwatu. 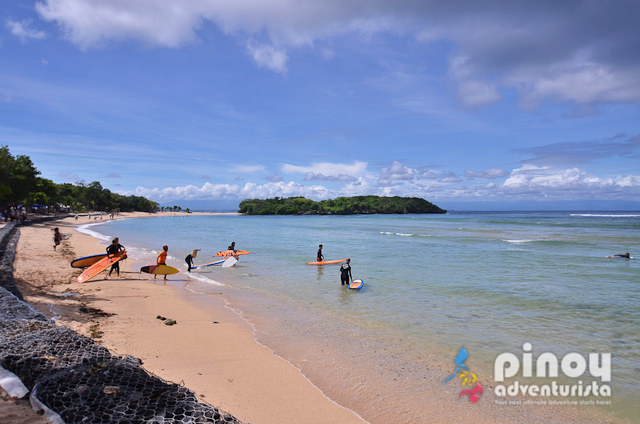 If you are an expert, you can try your skills in Padang Padang, the most popular surfing spot in Bali. Jimbaran beach is famous for its stunning sunsets. Aside from that, it also has plenty of luxury hotels located in Jimbaran Bay. 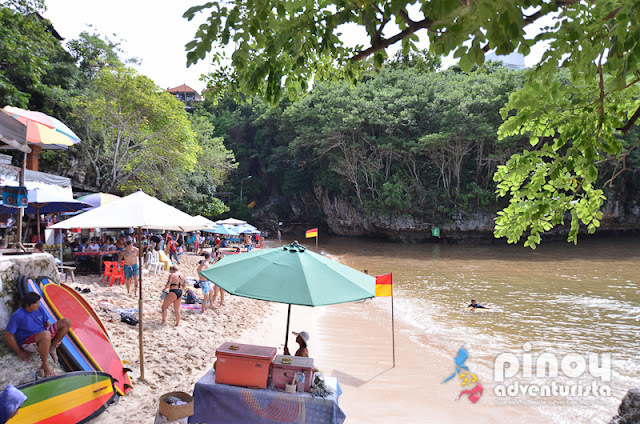 It is a well-known beach in Bali and celebrity sightings are common here. There are also many seafood restaurants lined along Jimbaran Beach where you could savor freshly-caught seafoods while enjoying the stunning view of the sunset. Barong and Kris Dance in Bali is a Balinese Mythological dance that is known not only in Bali but also worldwide. Many tourists are coming from different countries just to see and to experience this iconic Barong and Kris Dance. Your experience in Bali is never complete without trying their local food. 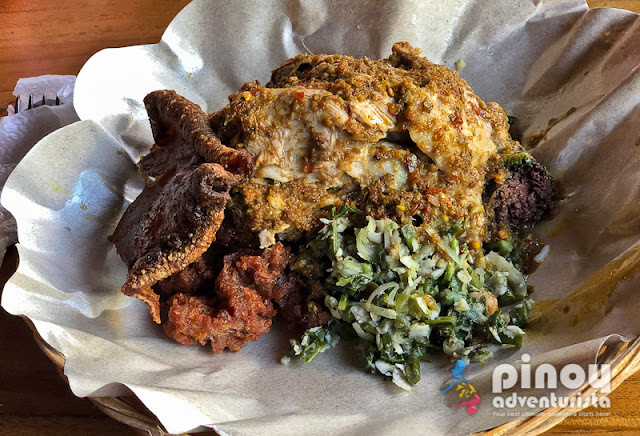 Some of the best local food that you should try are Pisang Goreng, Babi Guling, Sate, Nasi Goreng, Spring Rolls, Gado Gado, Mie Goreng, and many more. Best of all, food in Bali are very cheap and affordable! Located along Jalan Raya Batuan, Batuan, Sukawati, Kabupaten Gianyar, Bali 80582, Indonesia, Bali Batuan Temple is open from 08:00 AM to 05:00 PM daily. Entrance fee is 10,000 IDR per person. A sarong is required when visiting the temple. If you don't have one, you can borrow one at the entrance. Bali Batuan Temple is a local Balinese Hindu temple that is located in Ubud. 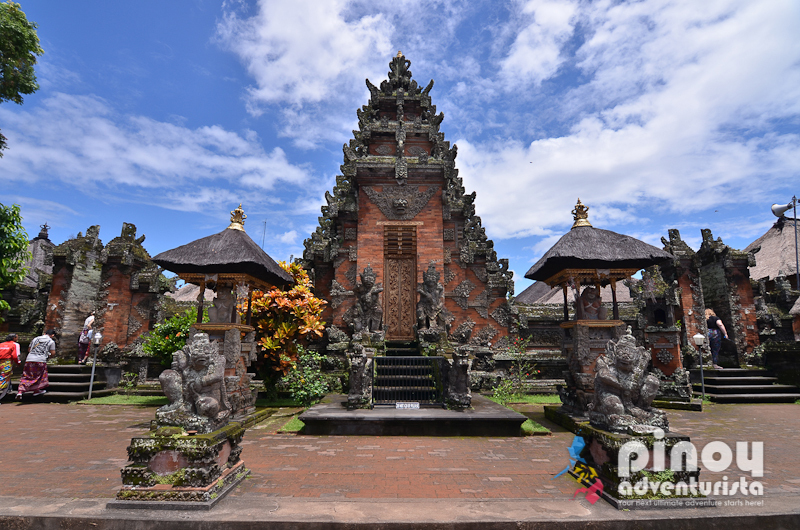 It has stunning Balinese structures and ornaments all over the temple. 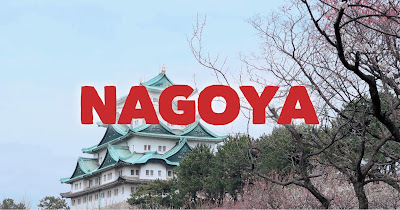 It is a historical site and is nearly 1000 years old. 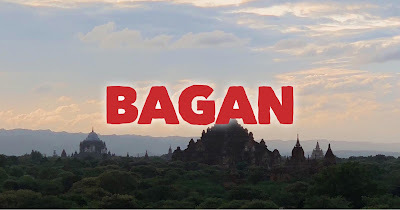 If you like to explore historical places around the world, then the Batuan Temple which is a temple can be categorized as Puseh temple according to the concept of “Tri Kahyangan or Tri Murti” should be a part of your list. Tirta Empul Temple is located at Jalan Tirta, Manukaya, Tampaksiring, Kabupaten Gianyar, Bali 80552, Indonesia. It is open from 07:00 AM to 05:00 PM and an admission fee of 15,000 IDR per person is collected when entering the temple. Tirta Empul Temple is a water temple that is located at Manukaya, Bali Indonesia. 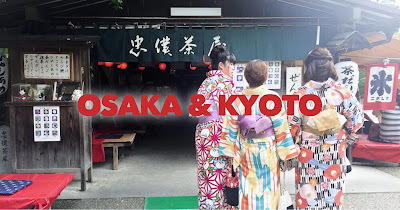 It has a holy mountain spring where it is believed that it will purify you spiritually if you take a bath in their springs. Since Tirta Empul is a holy place, it is important to respect the place as well as dress accordingly. 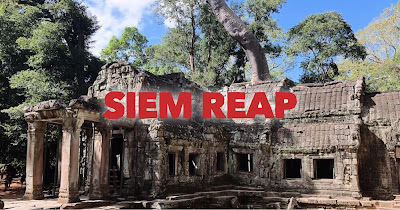 Don't forget to wear a sarong before entering the temple. You can borrow a sarong at the entrance, free of charge. Bali is known for its beautiful rice terraces, in fact, they have plenty of them. One of the most visited and most popular is the Tegallalang Rice Terraces. It offers an awesome view especially from above. 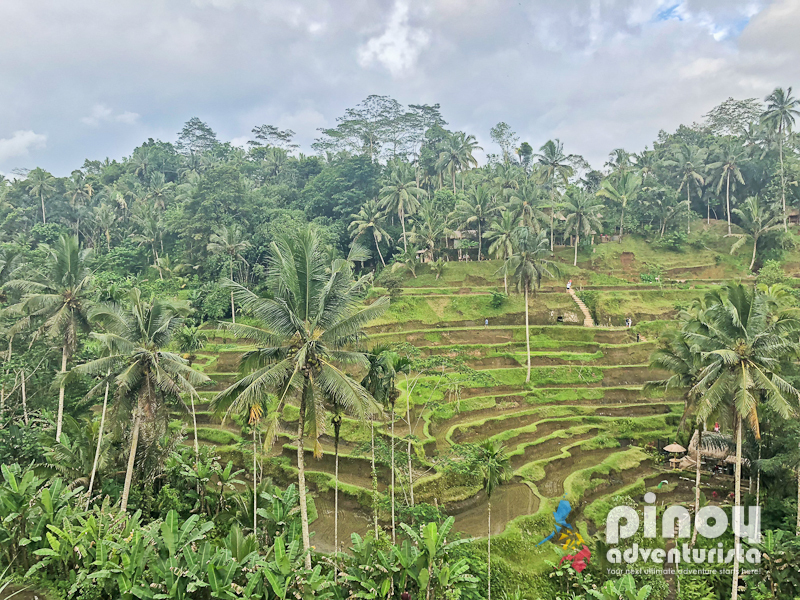 Tegallalang Rice Terraces is accessible from the town of Ubud. You can reach it in less than 30 minutes if traveling from the Ubud Town. Located along Jalan Raya Tegallalang, Tegallalang, Kabupaten Gianyar, Bali 80561, Indonesia, an entrance/parking fee of 10,000 IDR per person is collected when visiting Tegallalang Rice Terraces. For ease and convenience, you can also book a Tegalalang Rice Field and Monkey Forest Full Day Tour in Ubud with Klook.com. 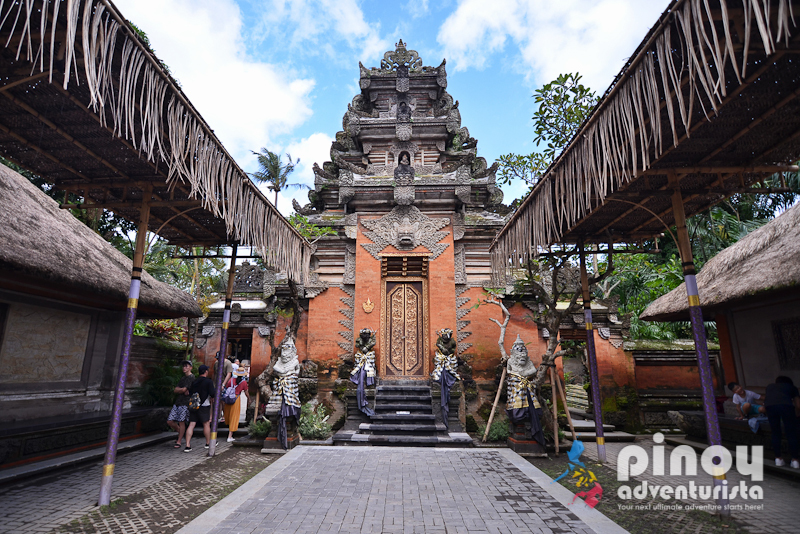 Ubud Royal Palace also known as Puri Saren Agung Ubud by the locals is a palace that was built in the year 1800. 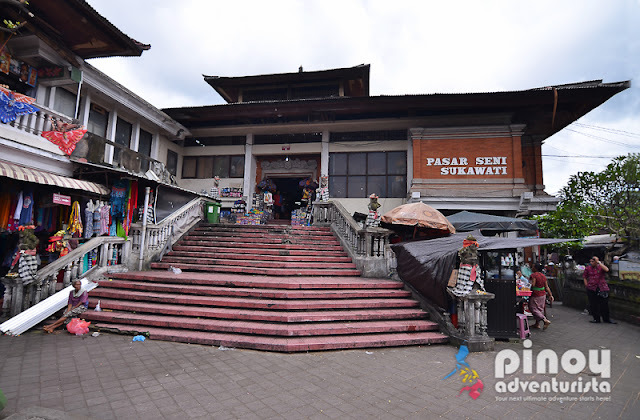 It is one of the main attractions in Ubud and frequented by tourists. In fact, Ubud Royal Palace is always present in Ubud tours and itineraries. The palace has a Balinese architecture and a captivating garden where guests can visit and have photos taken. They also have dance performances during night time that are definitely worth watching. The palace is located along Jl. Raya Ubud No.8, Ubud, Kabupaten Gianyar, Bali 80571, Indonesia. It is open from 08:00 AM to 07:00 PM and entrance is free. 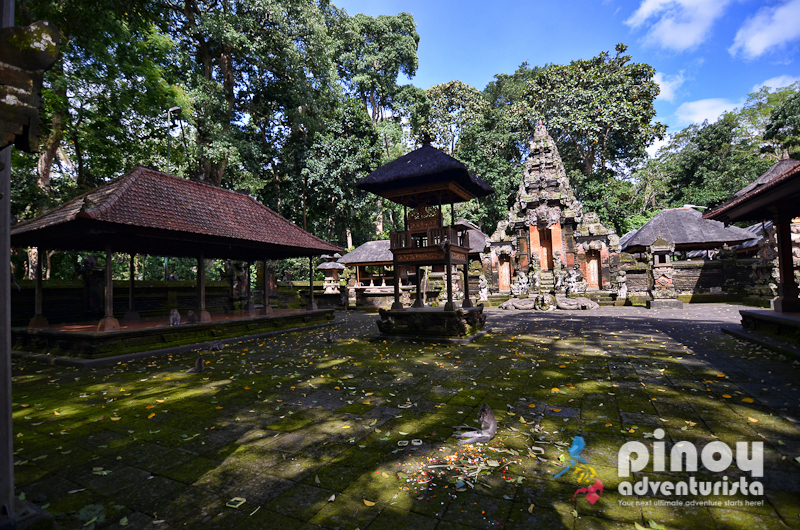 The Ubud Monkey Forest is situated at Padangtegal, Ubud. It is a nature reserve and at the same time, a Hindu temple complex. 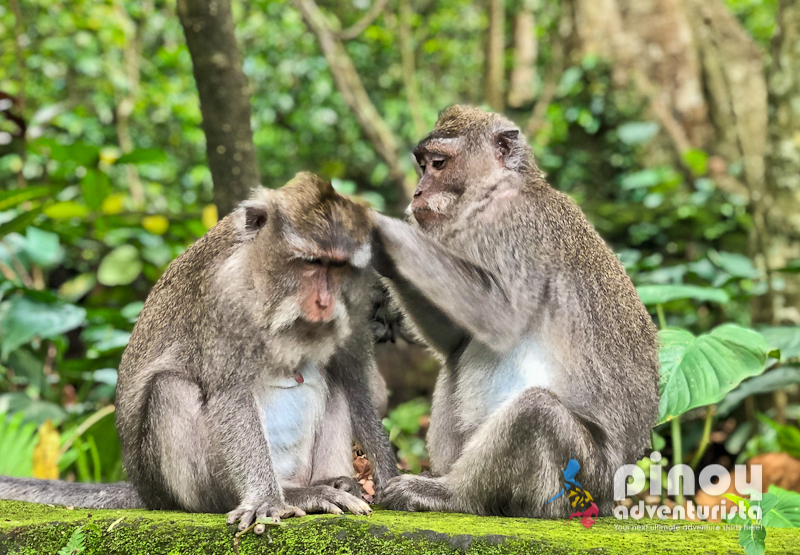 It is popularly known as the Ubud Monkey Forest so the tourist can easily identify it but the original name of this forest is Padangtegal Mandala Wisata Wanara Wana Sacred Monkey Forest Sanctuary. The forest contains over 700 monkeys and 186 different species of trees. Located at Jl. Monkey Forest, Ubud, Kabupaten Gianyar, Bali 80571, Indonesia, it is open from 08:30 AM to 05:30 PM. Entrance fee is 50,000 IDR per person. Goa Gajah or the Elephant Cave is another popular attraction in Ubud. 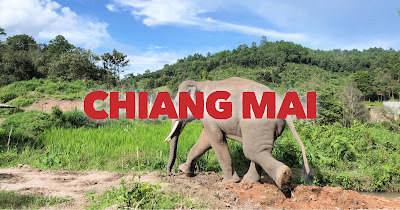 You might think it is a cave or a place where there are lots of elephants, but it is not. I know you are wondering why it is called elephant cave if there's no elephant in there. Locals say that, it is because of the stone figure at the cave that is said to be the Hindu Lord Ganesh and he is described as an elephant's head. 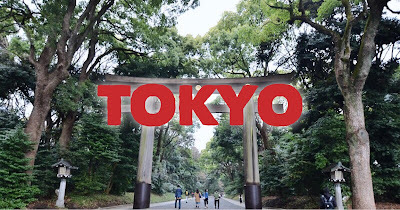 Here, you can find temples, lush gardens, and of course, souvenir shops. Wearing a sarong is also required when entering Goa Gajah. You can borrow it from the entrance gate. Entrance fee is 15,000 IDR per person. Tegenungan waterfall is the nearest natural attraction if you are coming from the town of Ubud. You can easily reach the falls in just half an hour through the stairs from the main road. It also has souvenir shops that are only few minutes away from the falls. If you like to get mesmerized by the beauty of nature, then Tegenungan waterfall is a must-visit. 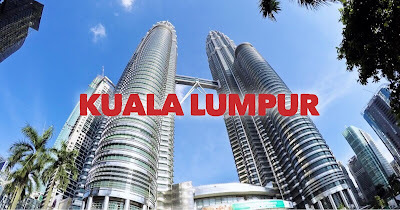 It is located at Jalan Ir. Sutami, Kemenuh, Sukawati, Kemenuh, Sukawati, Kabupaten Gianyar, Bali 80581, Indonesia. It is open from 06:30 AM to 06:30 PM and entrance fee is 15,000 IDR per person. If you are a coffee love, a good cup of coffee in Ubud is a great experience. Bali Coffee popular not only in Indonesia but also known worldwide for its unique taste. A tour in Jambe Asri is commonly available at any tour agencies. 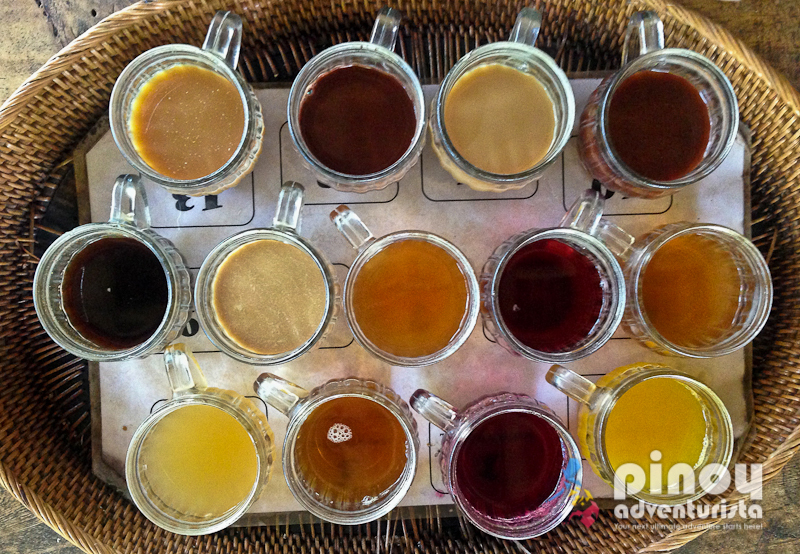 The tour consists of not only trying out different varieties of coffee and tea, but also you’ll get to learn the process of how to make it. And when visiting Jambe Asri, you might also want to try the swing with a very nice view. Jambe Asri is located at Tegaltamu Batubulan, Batubulan, Gianyar, Kabupaten Gianyar, Bali 80582, Indonesia. Entrance is free, and it is open from 08:00 AM to 05:00 PM. 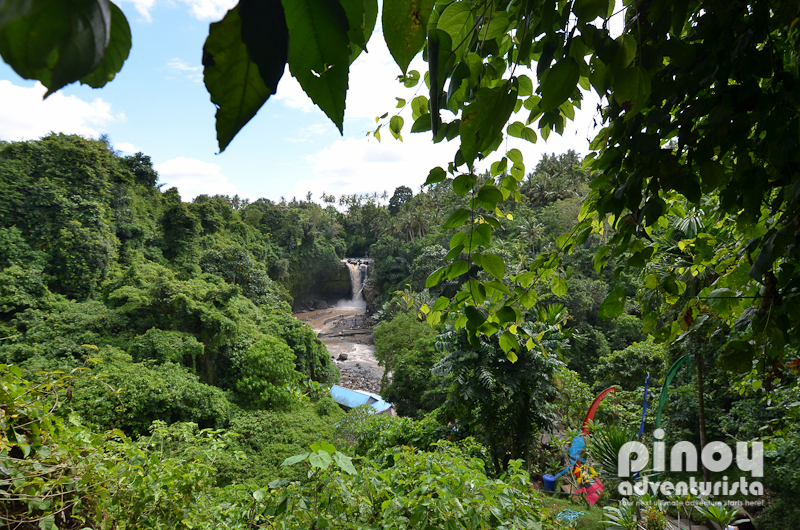 For ease and convenience, you can also book a Bali Swing and Waterfall Full Day Tour in Ubud Tour with Klook.com. A massage is very common in Indonesia and they also recommend it to tourists. It is so common that you can find cheap but quality spa everywhere in Ubud. They have different kinds of massage that you can try - Traditional Balinese Massage, a Hot Stone Massage, an Herbal Massage - depending on your preference. Feel completely relaxed and rejuvenated after your massage treatment that is so perfect after a day of exploring the town. Enjoy various massage services right at your villa, hotel or accommodation in Ubud. For ease and convenience, you can book a Spa and Massage Package! For those who prefer convenience and getting packaged tours, I highly recommend these Bali Tours from Klook.com. Some of these can be availed on a private and join-in tour. 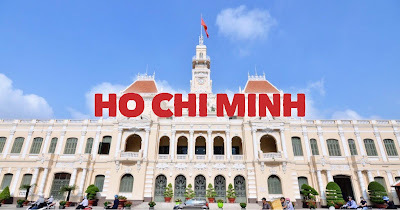 Skip the usual tourist trails and go for a spiritual journey with this tour! Here are some of the best places to shop in Bali that we've visited during our trip. 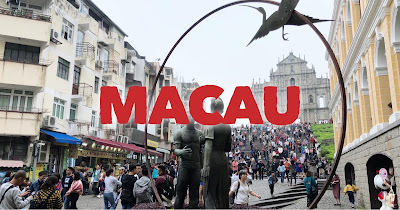 Aside from these, most of the tourist spots also have some souvenir shops where your could buy something for your family and friends back home. Don't forget to check them out! Your visit at Bali is not complete without scoring some souvenirs. At Bali, they have Agung Bali Souvenir Shop who sells a wide variety of cheap Balinese souvenirs and local products. You can find cheap and authentic clothes, bags, baskets, and other art crafts at Agung Bali Souvenir Shop. So, before going home, be sure to drop by at this shop to get some pasalubong to your families and friends back home. Ubud is known for its arts and handicrafts. Visiting them wouldn't be complete without having souvenirs. You can shop at a traditional art markets such as Pasar Seni Sukawati where locals sell arts and handmade crafts such as bags, baskets, and silk. It is located along Jalan Raya Sukawati, Sukawati, Kabupaten Gianyar, Bali 80582, Indonesia. The market is open from 06:00 AM to 06:00 PM. 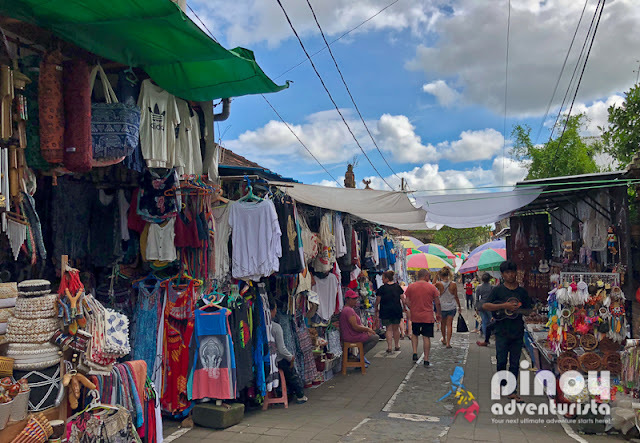 The Ubud Market is located a few meters away from Ubud Royal Palace making it easy for the tourist to buy some goods and souvenirs after the tour at the palace. The market is open daily and it features the beauty of arts in Indonesia and other local products. Here, you can find Balinese handmade crafts such as baskets, woven bags, silk scarves, and other handicrafts. 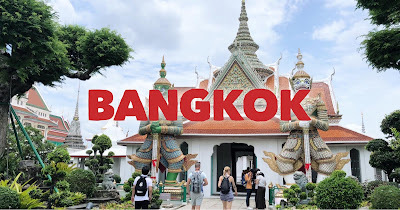 This is also a good place to buy paintings, artworks, and souvenirs to bring back home. 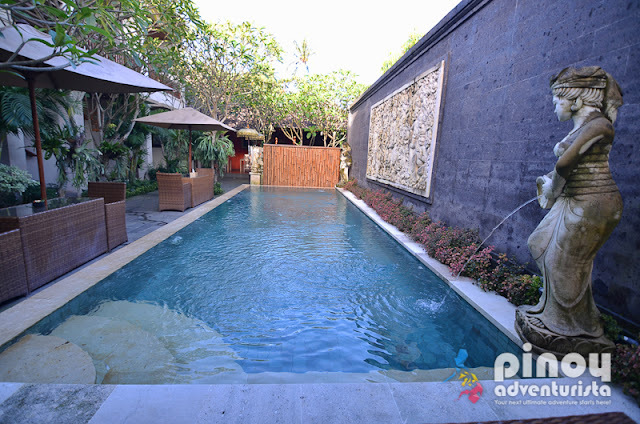 It is located along Jalan Raya Ubud No.35, Ubud, Kabupaten Gianyar, Bali 80571, Indonesia. The market is open from 06:00 AM to 06:00 PM, no entrance free. 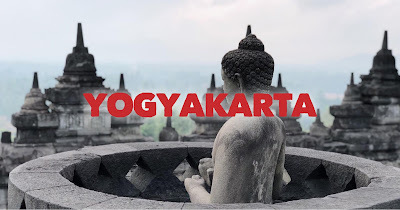 Here's a sample 3 days and 2 nights DIY Bali Itinerary. 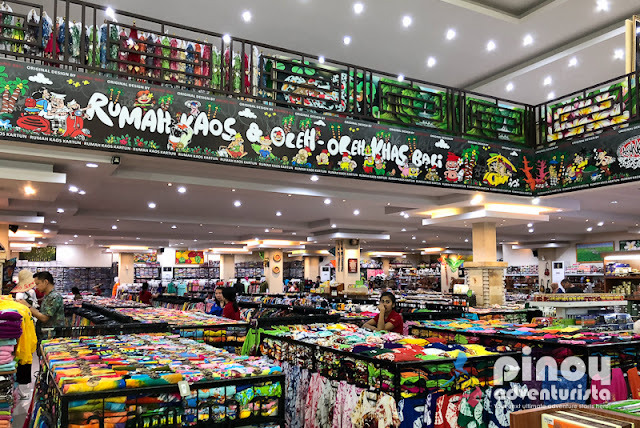 Feel free to adjust it depending on your flight arrival and departure, the things you want do, and the attractions and tourist spots you want to visit in Bali. NOTE: AirAsia's flight leaves Manila at 06:55 PM and arrives at 10:55 PM in Bali. That's what we took. If you don't want to waste time as well as spending one night in a hotel just to sleep, I highly suggest that your book your Manila to Bali flight via Cebu Pacific which leaves Manila at 03:50 AM and arrives in Bali at 07:50 AM and start your tour right away upon arrival in Bali. SUGGESTED FLIGHTS: For this itinerary, I suggest that you book Manila to Bali via Cebu Pacific Air and for your flight back to Manila, you may take the AirAsia flight that leaves Bali at 11:20 PM. This will let you maximize your time in Bali. 08:30 AM - Meet up with the driver of your hired car. You can meet the driver from the airport. You will be staying for 1 night at Tebesaya Cottage in Ubud that is good for 2 persons for PHP 2,200 per night with complimentary breakfast. 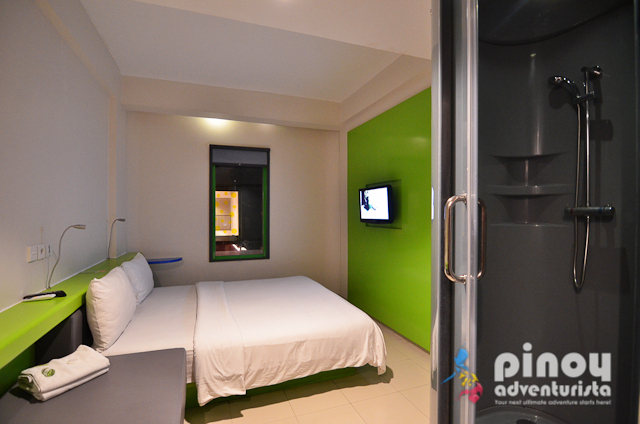 For your 2nd night, you'll be staying at POP! 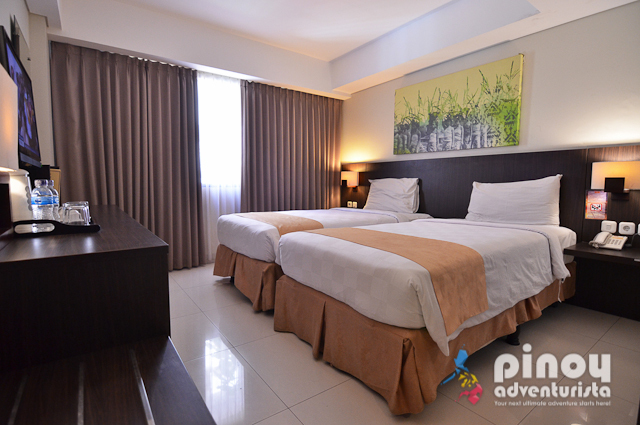 Hotel Kuta Beach for PHP 1,060 per night with complimentary breakfast. Your budget for food is from 50,000 to 150,000 IDR per meal for lunch and dinner per person. You'll be renting a private car for 3 days. 3 days Bali Private Car Charter - PHP 1,600 per day x 3 = PHP 4,800 / 2 = 2,400 per person. 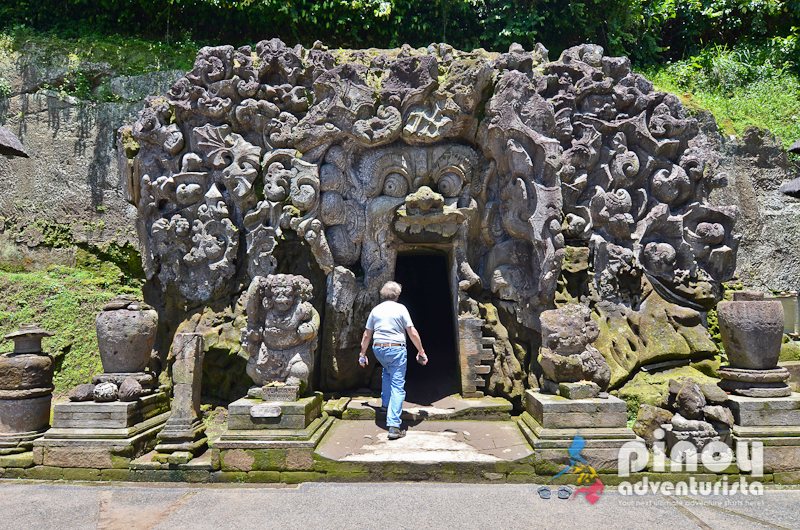 For more amazing guided tours and exciting day trips in Bali, Indonesia, PLEASE CLICK HERE. 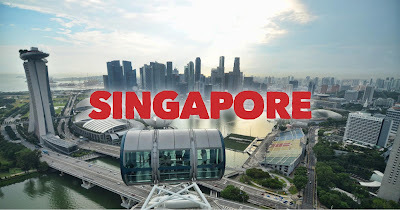 Please note that exchange rates, ticket prices, airfare, hotel rates, tour prices, car rental rates, and other expenses are subject to change and depend on the date of your trip. 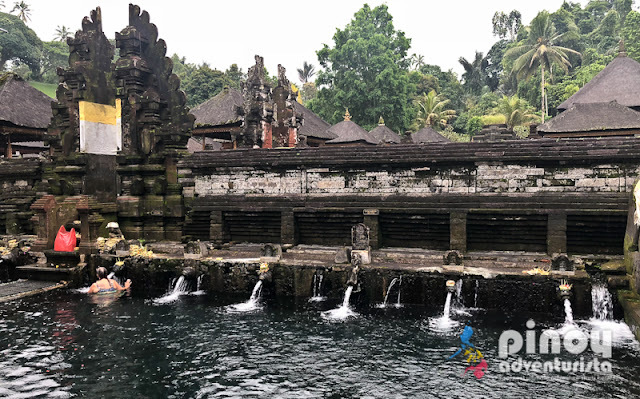 You can adjust this budget depending on how many are you in the group, the tourist spots and activities you want to do in Bali, and how many days you plan to stay in Bali. You can save a lot if you travel in a group of 4 to 5 persons to save more on the cost of car rental. And always remember to have extra money for any emergencies. I hope this First-timer Travel Guide for Bali Indonesia will help you in planning a memorable and budget-friendly Bali Indonesia Adventure! Enjoy and have fun! Hi. What is the reason why you stayed at 3 different hotels during your stay in Bali? What is the advantage of doing so? Thank you. Your blog is very informative. did you have to buy travel insurance? what travel insurance can you recommend?